The national bowel cancer screening programme was introduced in Lambeth in 2009. So far, uptake in Lambeth remains one of the lowest across South East London. If you are between 60 to 69, or older, help us to beat bowel cancer by requesting a screening kit. FreePhone 0800 707 6060. The Well Centre is a youth health centre for young people aged 13 to 19 open on a Monday, Wednesday and Thursday from 3pm to 6pm. Drop-in to see a GP, Nurse or Youthworker about anything. If you've been feeling low for more than a few days, take this short test to find out if you're depressed. Take the Child Health Check - now online! Completing the Health Check takes about 5 minutes. It will ask you about your child’s condition and their general wellbeing. Afterwards, you will receive a summary of your child’s results and a Health Support Pack. 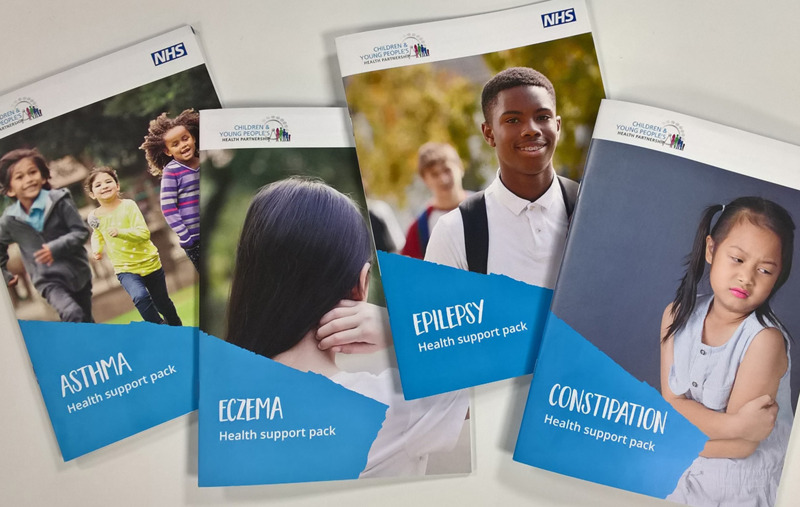 This pack contains top tips on how you can support your child to manage their condition better, and community resources you may find useful. Your child’s summary will also be added to their health record, to support your child's health team to better understand your child. The information you provide will not be used for any other purposes without your consent.